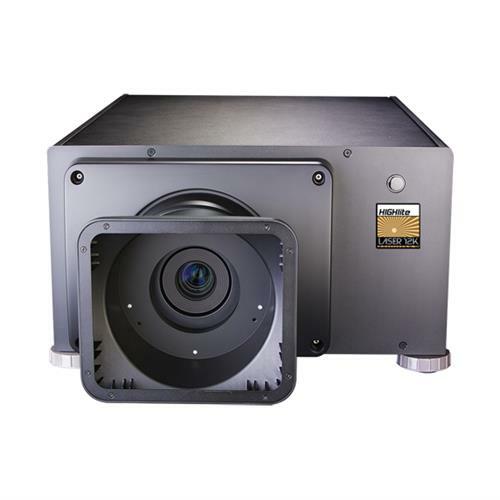 Combine the exceptional bright, long-life illumination source with a host of other precision features, and you have a projector solution that’s perfectly suited to a diverse range of professional venues. Additionally, HDMI 2.0 allows for 4K 60 Hz. 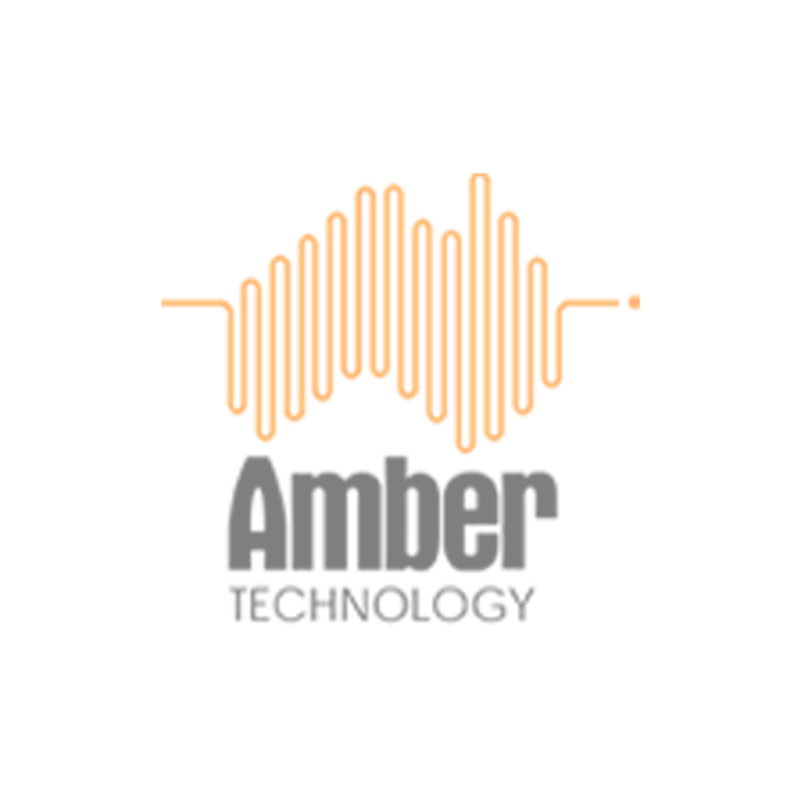 DisplayPort 1.2 ensure the latest connectivity for high speed 4K content delivey. 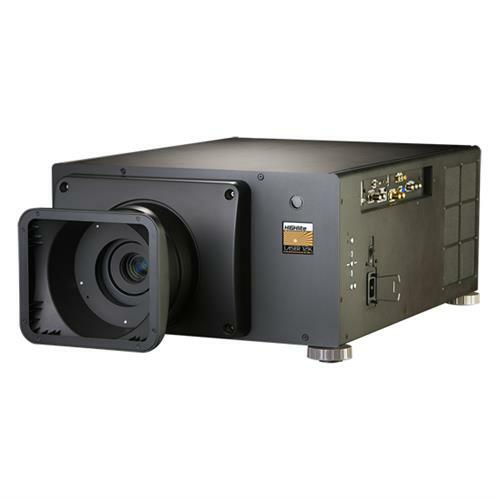 The HIGHlite Laser 4K-UHD is a lamp-free projector meaning extensive savings on expensive maintenance and replacement cycles.